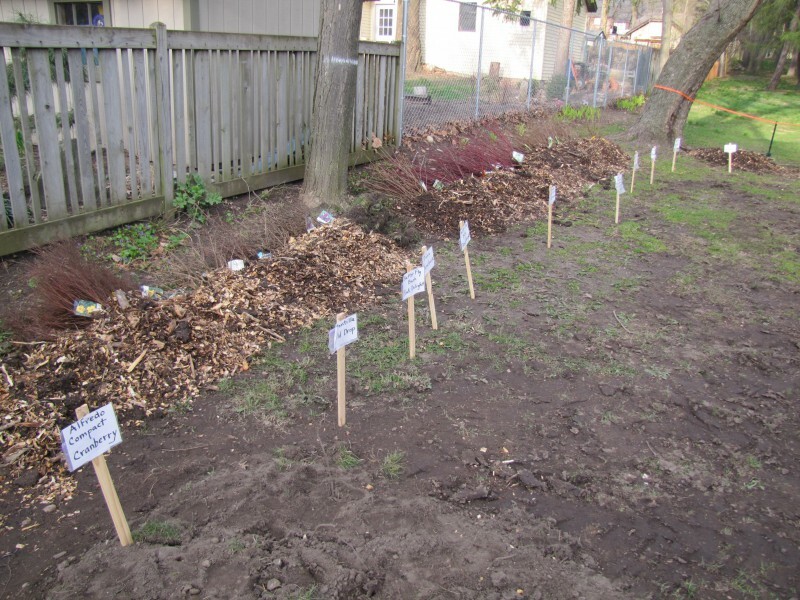 The Spring Tree and Shrub Sale aims to make it easy and affordable for residents to help with the goal of 40 percent tree cover in Grand Rapids. 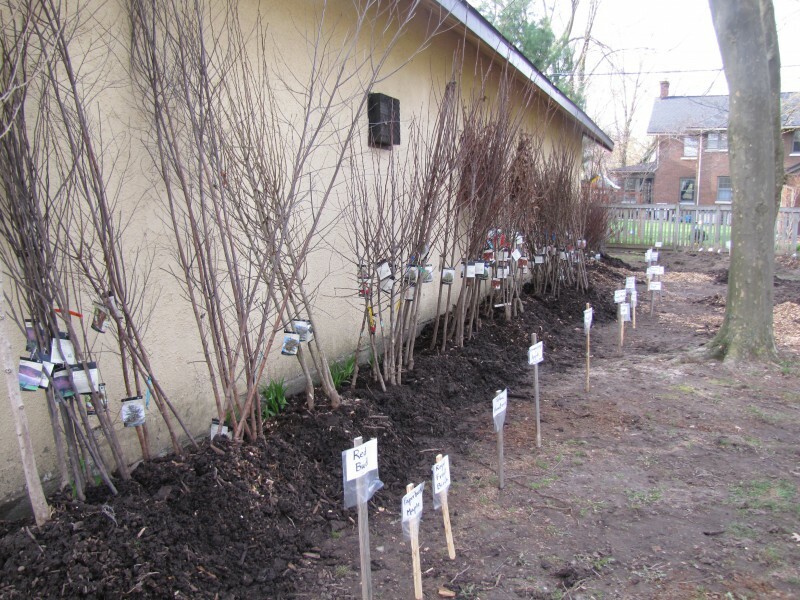 From now until April 9, greater Grand Rapids residents can do their part to green the landscape and increase urban tree cover by purchasing and planting goods at the 22nd Annual Spring Tree and Shrub Sale. The fundraiser, which encourages people to purchase and plant native trees and shrubs by offering them at bargain prices, is a partnership between the City of Grand Rapids, Friends of Grand Rapids Parks, the city’s Urban Forestry Committee and ReLeaf Michigan. “The ReLeaf sale is a simple and inexpensive way to contribute to a greener Grand Rapids,” said Dotti Clune, chair of the Urban Forestry Committee. There are over 40 different species of trees and shrubs to choose from with prices ranging from $18 for lilac and hydrangea shrubs to $50 for specialty trees like Snow Fountain Cherry and Regal Prince Oak. There is also the opportunity to support Grand Rapids Parks by choosing to donate a native tree or shrub to be planted in a community park. Planting donated trees is part of the Friends of Grand Rapids Parks volunteer work conducted in early May, according to Steve Faber, Executive Director of the organization. “We have no trouble finding homes for donated plants,” he said. Faber said the sale is one way to reach 40 percent urban forest canopy in Grand Rapids, a major goal of The Urban Forest Project. “A bulk of the goal has to be reached by homeowners and private property owners within the city,” he said. Right now, downtown Grand Rapids has 4 to 6 percent tree cover according to Faber, while other areas of the city have reached or bypassed 40 percent tree cover. Melinda Jones, Executive Director of ReLeaf Michigan, said nearly all of the proceeds from the tree and shrub sale go to efforts such as plantings and educational programs. In the past, some of these efforts have targeted Grand Rapids. Plant orders can be placed online or by mail until April 9. 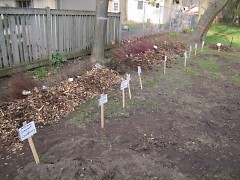 Mail order forms are available at Grand Rapids’ Parks & Recrecation Department, 201 Market Ave SW. After the order is placed, plants can be picked up at Riverside West Park from 9 a.m. to 2 p.m. on Saturday, April 28. Anyone wishing to donate a plant for the community can include an extra plant on the order form and indicate which plant has been donated to a community park on pick-up day.